For our upcoming MILONGA WEEKEND VIENNA 27/28 JUNE we are looking forward to inviting the guest teachers STEFAN & MARIAN from El Corte, Nijmegen (NL). They will give a demonstration at the Tangobar Milonga on Thursday, Workshops and a Guided Práctica on Friday and Saturday! Don't miss the opportunity to work with those great dancers and teachers! A short review will cover our experiences providing our sound system for the TANGOAMADEUS festival! And there is fantastic news for AMP and CTA collectors! We finally managed to get hold of about 550 AMP and CTA CDs! 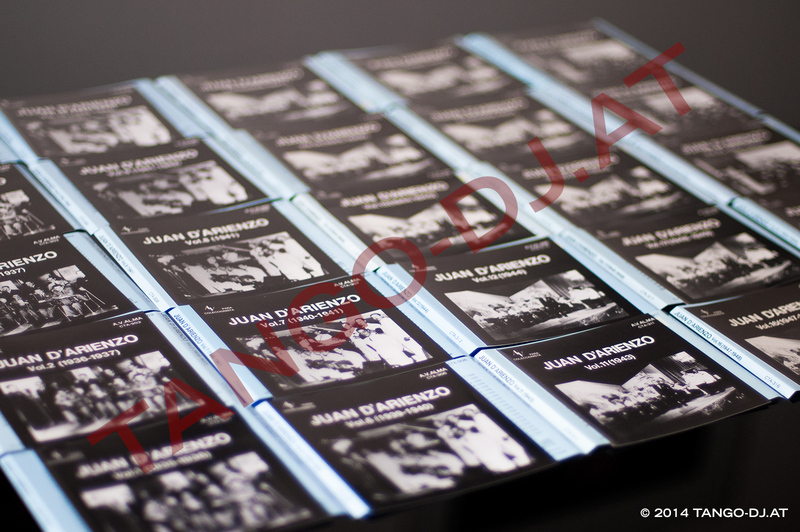 We are finally able to complete our AMP and CTA collections with 100% original CDs. And since we received plenty of them twice and three times we will be able to offer many very rare out-of-print AMP and CTA CDs to our TANGO-DJ.AT MEMBERS! If you have not done so far, this would be a good moment to become a member! Stefan & Marian dance, teach & perform Tango Argentino. They are located in The Netherlands and travel through Europe for workshops & performances. Both Stefan and Marian have their base in El Corte Nijmegen. They are teachers at El Corte and they teach at the community of Scala in Eindhoven. They also travel to give workshops and perform abroad. As passionate dancers, they continuously develop their dancing skills. In their search for a most natural and personal style of dancing, they profoundly study on technique, posture, movement, dynamics and musicality. Their great aspiration is to share their ideas and experiences in their teaching alowing the student to discover his or her own inner understanding of the dance. This video will not be shown in the e-mail..
Stefan is a dancer. And he loves music. That’s why he’s TJing .. Soon after he started dancing he also began TJing back in 1998. Since then he’s grown out to one of the house TJs in El Corte. 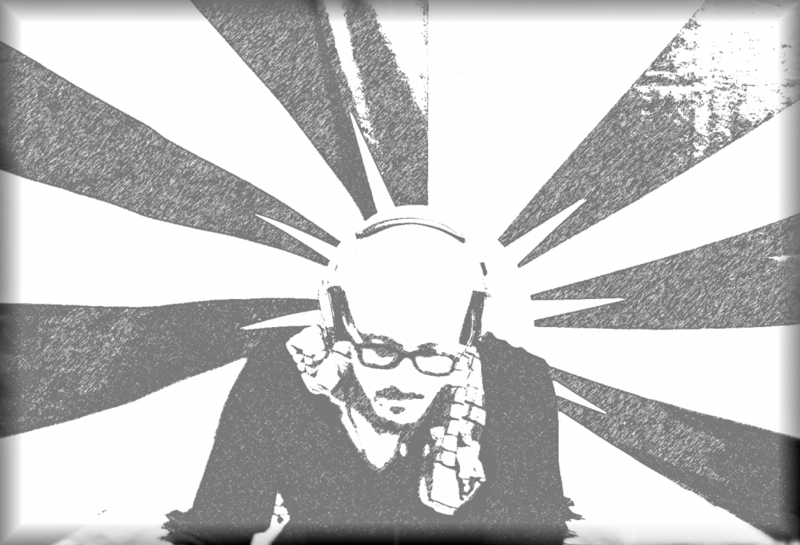 He’s providing the music during the Chain Salons (together with other TJs) and at the Doble Ocho festival. Besides that he’s TJing both at big festivals & small local milongas all over Europe. His main goal is to connect to the dancers and create a specific mood & atmosphere during a milonga that keeps the dancers going and offers a great diversity. Therefore he’s creating a coherent structure by using tandas (four songs per tanda, two tandas of Tangos followed by a tanda of Milongas or Vals alternately). If the location and the situation allows it he also includes cortinas. His main ingredient form the orchestras from the Epoca de Oro but he also loves to give his music a twist by playing the lovely old & playful music from the Guardia Nueva and interpolate that with some pieces of Neo-Tango or even Non-Tango music. 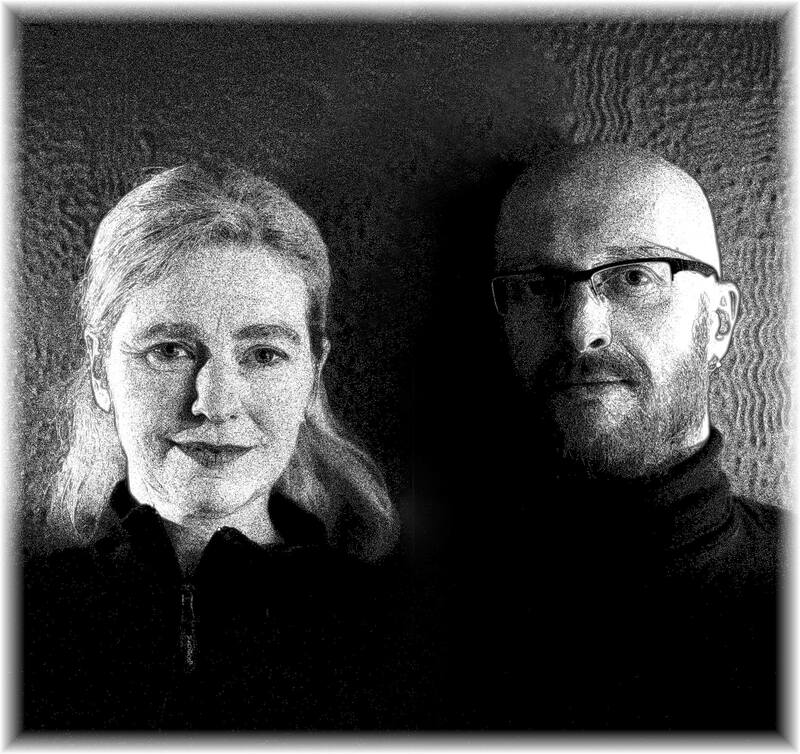 THE possiblity to practice, train and try the new things you have learned at the workshops together with Stefan & Marian being with you assisting, helping and correcting! We felt very honored when TangoAmadeus asked us to provide our PA-system to most of the locations of the TANGOAMADEUS Festival. But this goes hand in hand with a load of responsibility. We worked hard to provide TangoAmadeus with the best sound possible and as far as we can tell comparing with last years experiences and receiving positive feedback from various people, we succeeded in doing so. Thank you Marion & Heather for your trust in our ability to take care of the sound for your festival! We think it worked out perfectly and we are happy having added a little piece to your already fantastic event! 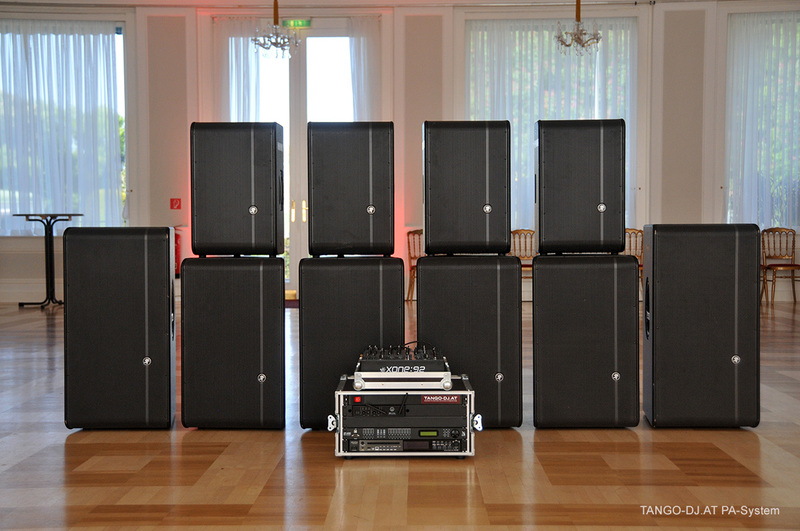 If you like it, you can rent our TANGO-DJ.AT PA-System for your event too! 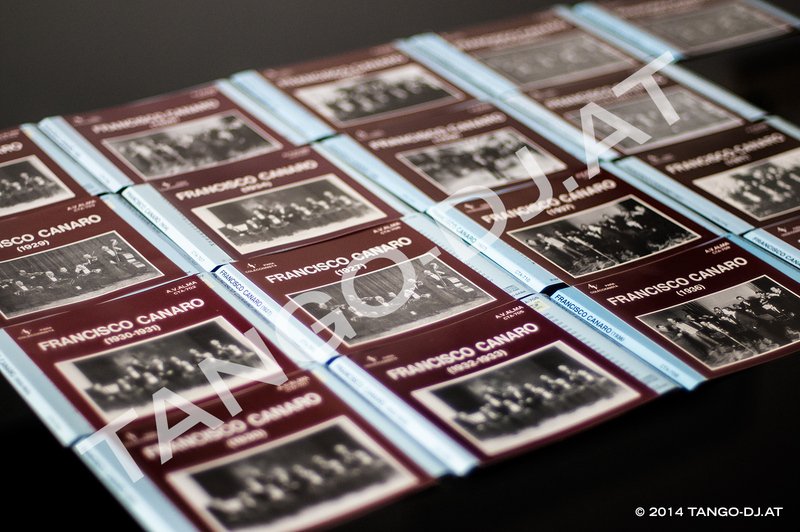 We were able to seal one of the most important deals of AMP and CTA CDs in the history of our activities. We purchased a batch of about 550 AMP and CTA CDs in Japan - most of them being out of print for quite some time! 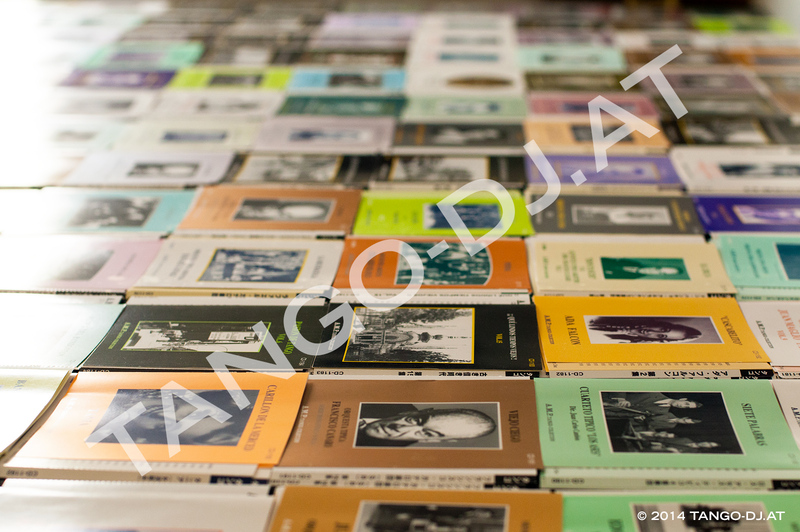 By doing so we could complete Yoshihiro Oiwa's collection of 211 CDs published under "La Asociación De La Musica Porteña" (A.M.P.) 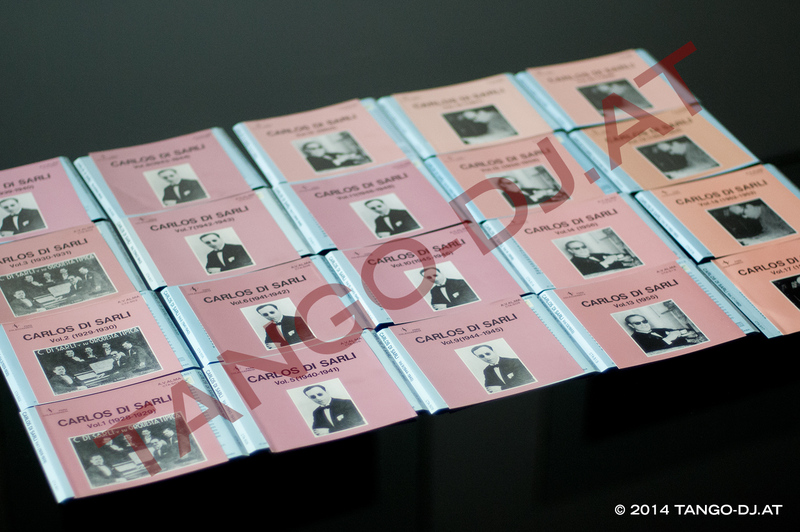 as well as Akihito Baba's Club Tango Argentino (CTA) collection of 261 CDs! Since we have plenty of those CDs twice and three times we will offer them to our TANGO-DJ.AT MEMBERS in the near future. For the unlikely event that some of them will not be sold within the members' area they will be made available in our shop as well. 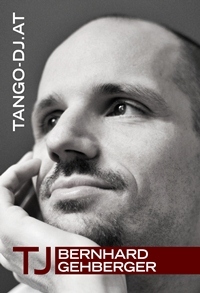 For a serious chance to get hold of some of those very rare out-of-print AMP and CTA CDs it would be a good moment to become a TANGO-DJ.AT MEMBER if you have not done so already. Below we included the list of CDs we bought. We have to keep some of those in order to complete our own collections. The rest will be sold. As announced already, we do not take reservations or pre-orders for those CDs. 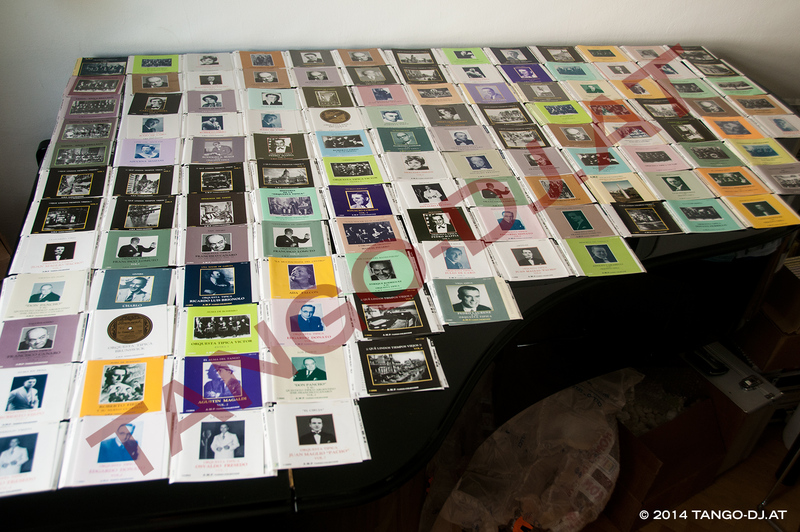 We will most likely offer them in small batches of about 20 CDs per month on the members's purchase option page. First come first served. 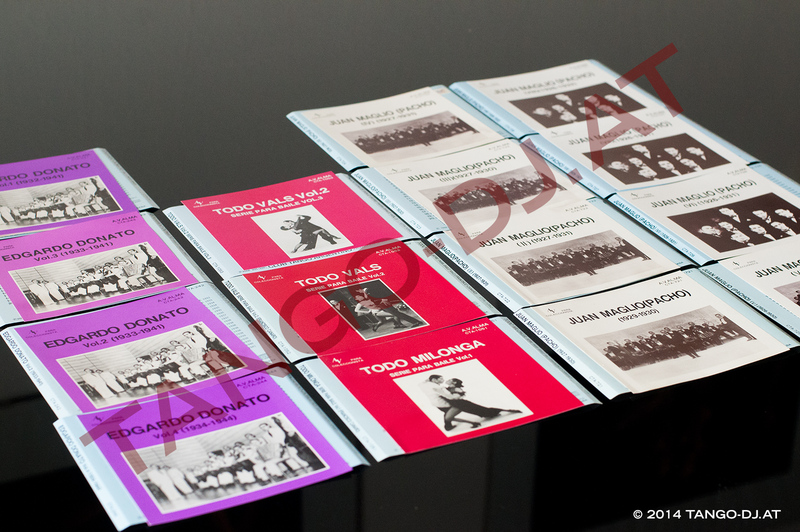 And some complete and rare CTA-series including the probably most important Tango-CDs in history CTA-1051, CTA-1051 & CTA-1053 in mint condition! CD-1123 Juan Maglio "Pacho" Vol. 7 - El Ciruja"